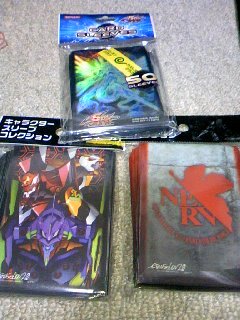 2010年01月 GET YOUR GAME ON ! GET YOUR GAME ON ! copyright © 2007 GET YOUR GAME ON ! all rights reserved. template by [ALT-DESIGN@clip].